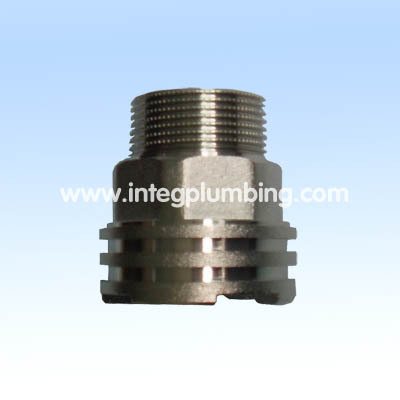 ppr valve,cw617n brass fitting manufacturer and ppr valve,cw617n brass fitting supplier--China Ningbo Integrity Technical Products Co.,Ltd. 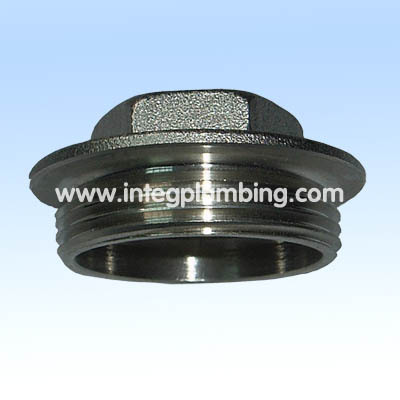 China Ningbo Integrity Technical Products Co.,Ltd. 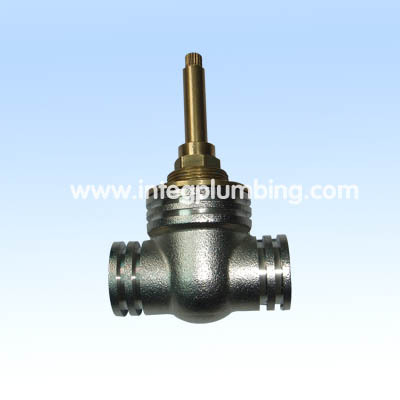 has grown to be one of main supplier of plumbing products, ppr valve, cw617n brass fitting in China which included 3 subordinate factories. 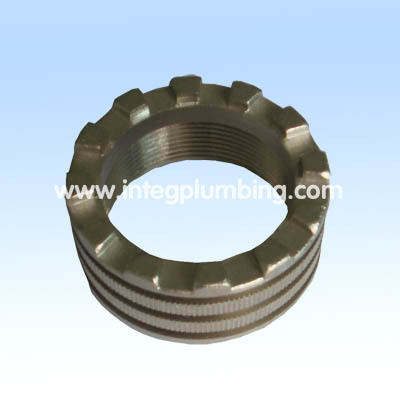 Nowadays, It have involved in the fields of brass forged, brass die casting, brass investment casting, bronze sand casting, all gravity casting ect. 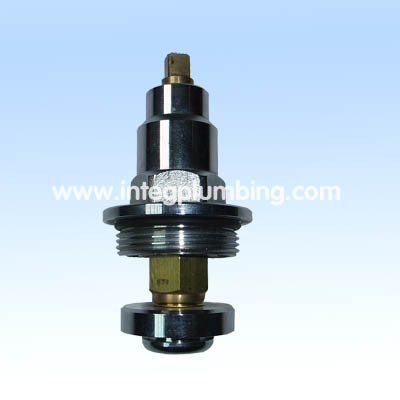 The products, ppr valve, cw617n brass fitting widely used in water and plumbing system are well recognized in Germany, USA, Canada, Greece, UK, Spain, Italy and other land with competitive price, quality products, and considerate service. 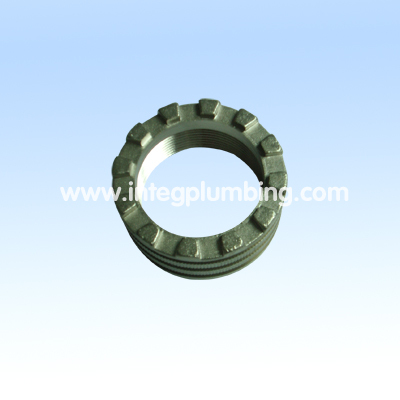 We will continuously seek to improve its' worth to customers. 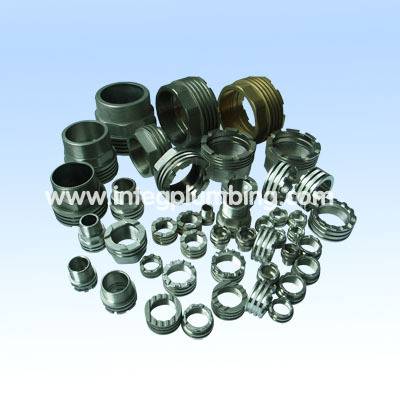 Please contact us today to know more details about what we can bring for your sourcing operation.